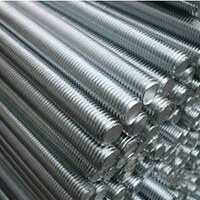 ASTM B574 Hastelloy C276 Bars Exporter, Hastelloy C276 Round Rod, Hastelloy® Alloy C276 Round Bar, DIN 2.4819 Rods, UNS N10276 Round Bars, Hastelloy C276 Round Bar Dealer, Alloy C276 Threaded Bars, Hastelloy Alloy C276 Bars Suppliers in Mumbai, India. 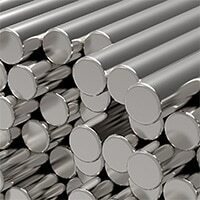 An enterprise leading globally is dealing with universal clientele as the supplier, exporter, and manufacturer of complete ranges of Hastelloy C276 Round bars. 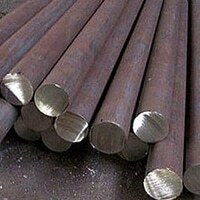 They are offering the very good qualitative ranges of round bars that are very good enough at fulfilling various applications needs at almost all industries worldwide. 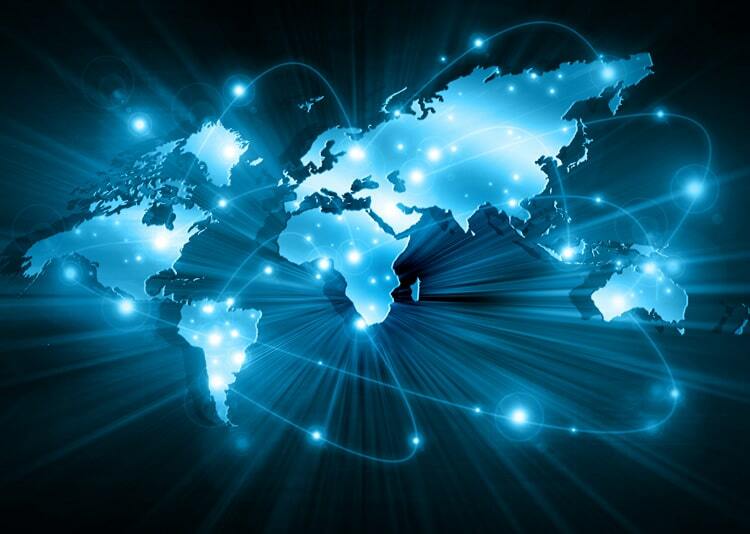 The supplier is providing it to the respective buyers according to the requirements. 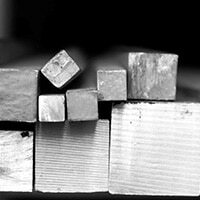 This is offered at different forms, standards, length, and wall thickness. It is delivered to the buyers at market leading rates in addition to value-added and sale after services. 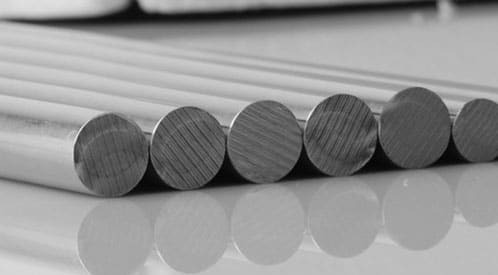 Hastelloy C276 Forged Rod, Hastelloy C276 Hex Bars, Hastelloy C276 Flat Bar, DIN 2.4819 Round Bars, Hastelloy C276 Black Bar, Hastelloy C276 Square Bar Manufacturer, Hastelloy C276 Bright Bar, Alloy C276 Round Bar Distributors in India. 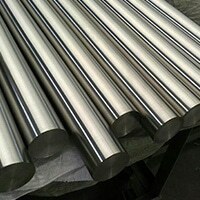 During the time of fabrication of Hastelloy C276 Round bar the Hastelloy is used that is actually chromium, nickel, and molybdenum based super-alloy along with tungsten addition. 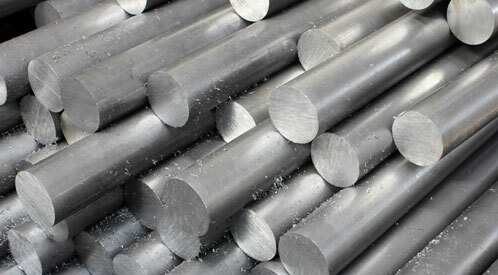 This alloy is created to ensure high corrosion resistance at wider ranges of the hard-hitting atmosphere. Due to resistance to corrosion, pitting, stress corrosion cracking and crevice corrosion the product is used widely in ranges of industrial applications. 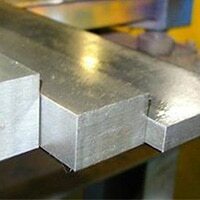 To fabricate the bar in an effective manner the producers are utilizing available most recent technology and machinery. 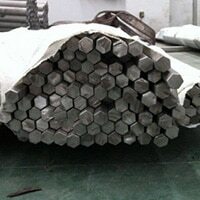 By remembering production guidelines and product quality standards the bars are fabricated. 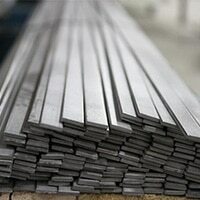 The quality control team put full efforts towards product quality maintenance through quality control factor have leaded producers to deliver excellent quality of bars. 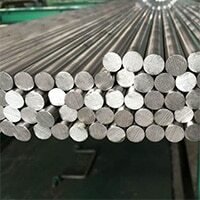 Considering checking the quality of Hastelloy C276 Round bars several effective tests are conducted. It is like positive material identification test, pitting resistance test, mechanical test, chemical test, intergranular corrosion test etc. During the time of delivering of the product, the packaging is recommended in bundles, loose, wooden boxes, wooden pallets, plastic cloth wrapping, and plastic end caps for safer shipping.